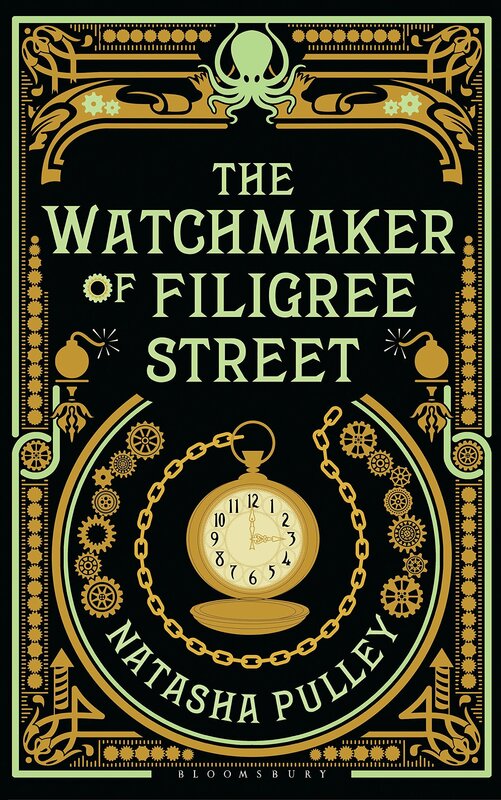 I have no choice but to write about Natasha Pulley’s new book The Watchmaker of Filigree Street. If not I will be obliged to listen to the book narrated by Tomas Judd over and over till I do. Not that listening to it is unpleasant, it isn’t, but there are other things I would like to hear or read. In fact, that I ever bought the book was a stroke of luck. Someone somewhere suggested I read it. You know: a headline saying it was one of the best books of the year. The kind of touting I generally ignore. I had heard neither of the author nor the book. The title meant nothing to me. It sounded like a Victorian historical piece. Not really my genre. Anyway, when I discovered it was available on Audible I listened to an extract and was fascinated… So I downloaded it and haven’t stopped listening to it since. This novel is steam punk, without the steam or the punk. All cogs and wheels and clockwork in a battle between fee will and determinism, between the fundamentally human and the predictably programmable. 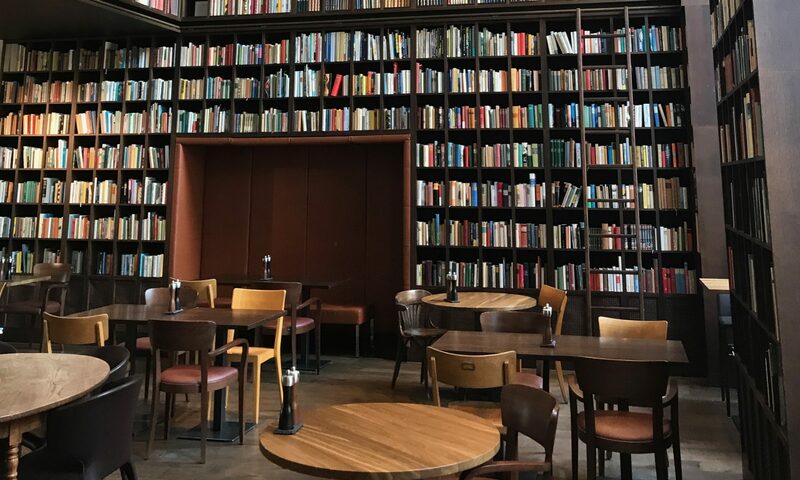 There are some delightful flights of fantasy that stretch our imagination, like the clockwork octopus that is more alive than the suited clerks that people Victorian London. It accompanies its watchmaker maker, but is beyond his control thanks to its random gears. Or there is the watch that knows where it’s owner is and can warn him merely by cogs and springs and a little gunpowder not to mention a hint of magic between the folds of the book. Magic? Why is this book so captivating? What strikes foremost is the richness of the description, giving many details I wouldn’t dare to as an author for fear of slowing down the action or distracting from the story. But it doesn’t, they don’t. Maybe because that description is an integral part of the story rather than extraneous to it. Hold on. That doesn’t make sense. Thoughts, feelings, surroundings, have a real texture. They are in full colour with sounds and smells that are woven into the story. Sounds are cunningly given colours and objects are attributed colourful sounds in a world that has a thickness and a texture so that even the mundane swirls and whirls with hidden life like one of Van Gogh’s paintings. The description brings depth and richness to the characters and places alike, making the story pulse with life. It would be untrue to say there is very little action, but unlike many modern novels, the story is not driven purely by action. Action is born up by an undercurrent of throbbing veins and a nervous electric tension that never let the reader stray from its grip.